Today’s post is by our founder and creator, Live Brave Artist, Lesley Glenn. 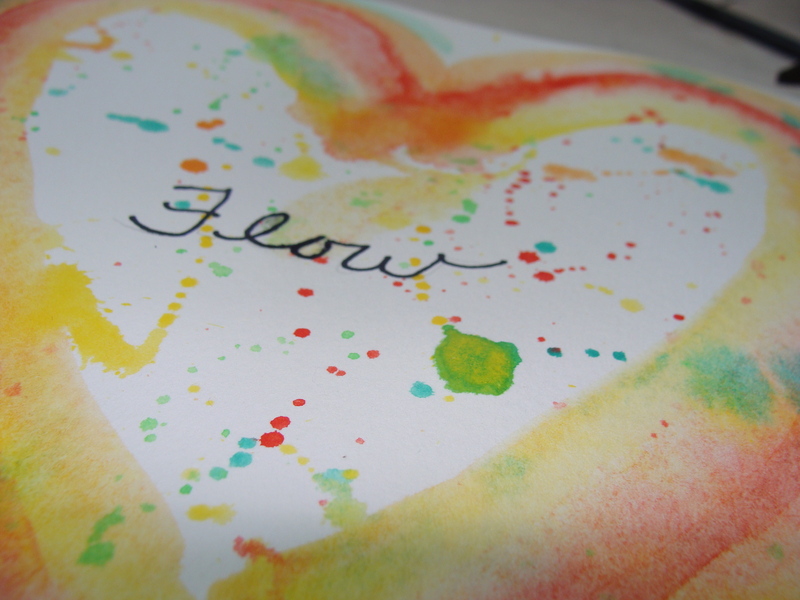 Flow – to move along steadily in a continuous stream. Your life was designed to FLOW alongside the one who made you whole. Your FLOW was always meant to be unique. Happiness is a FLOW of life. You were designed to be HAPPY. Lesley is a wife, mom, daughter, sister and friend, who loves art and writing. She is a metavivor, who purposes to live her life intentionally everyday, breathing out the best story she can by being authentically her. Besides creating the Live Brave movement, she is the founder of Dandelion Wishes, Inc. A 501(c)3 organization that effects hope, healing and restoration through advocacy, art and action. WOW! She lives by the flow of her heart. This is amazing. I love the music mixed with the painting. I love the message! I love that our flow is meant to be unique! Well done friend, well done!